Starting on August 1, 2019, all new apps and updates to existing apps are required to provide 64-bit versions, in addition to the usual 32-bit versions. The only exception is for games using older versions of the Unity engine (v5.6 or older), which have until August 1st, 2021. 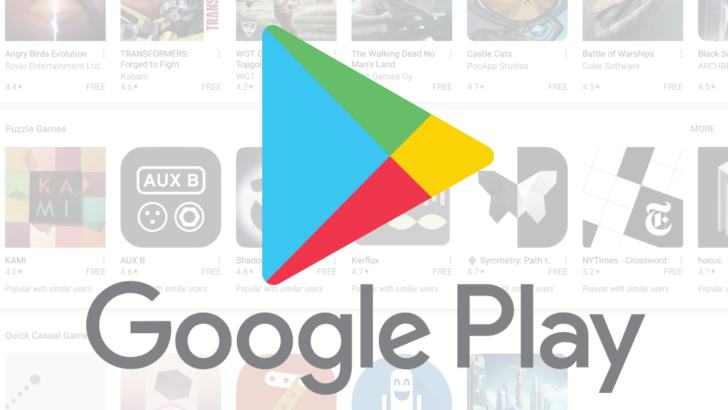 The big day is August 1, 2021 — that's when the Play Store will no longer install 32-bit-only apps on 64-bit devices. Developers will still be required to provide 32-bit and 64-bit versions of their apps. Games with Unity v5.6 (or older) will also be affected. The upcoming requirements only apply to applications using native code, so apps that are completely written in Java/Kotlin won't be affected. Apps and games for Wear OS and Android TV also won't be affected. Google wrote in a blog post, "Supporting 64-bit prepares the ecosystem for the innovation enabled by the advanced compute capabilities of 64-bit devices, and for future Android devices that only support 64-bit code."